FANBOY PLANET.com . 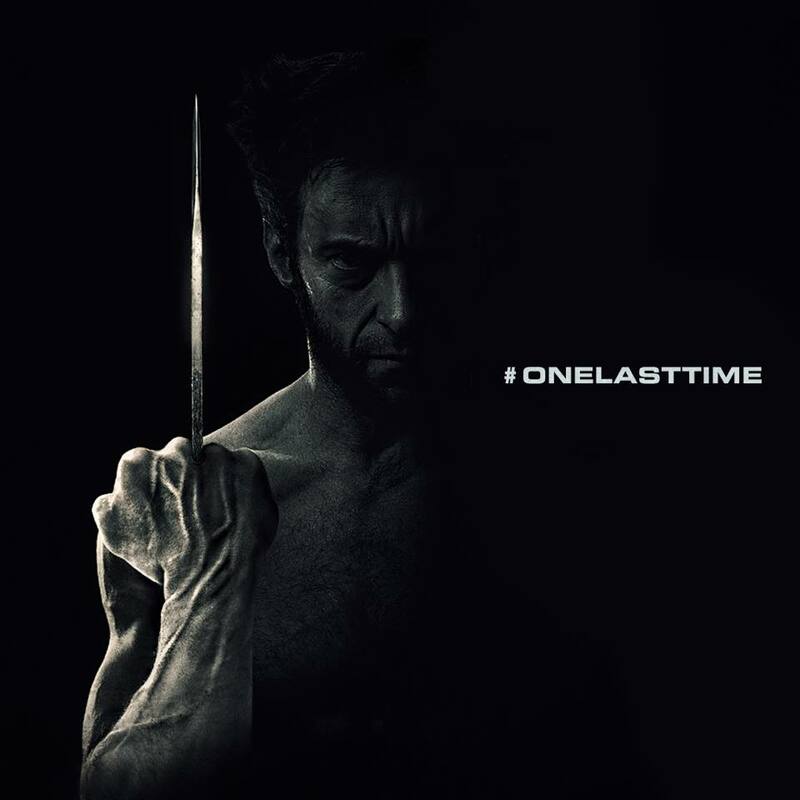 : Hugh-Jackman-One-Last-Time :. Having announced that the third "Wolverine" solo film will be the last time he plays the character, Hugh Jackman tweeted out the following image last night. He's asking fans to use 50 words or less to tell him what they want to see in his final outing as Logan, and promising that he will "read as many as (he) can" of the requests.